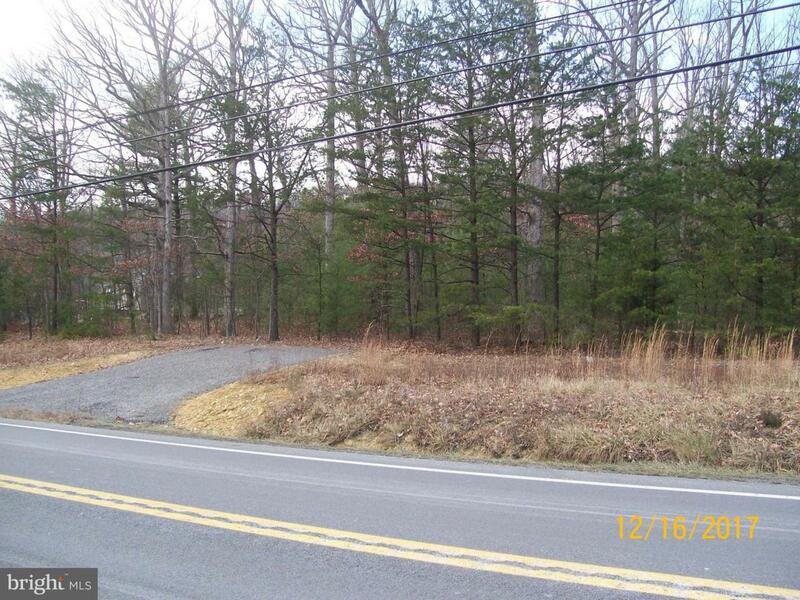 Location of 4.23 wooded acres with 200 ft. road frontage on Rt 522. Close to Cacapon State Park. Septic permit on file. Many possibilities with road frontage. Come see before it is gone.